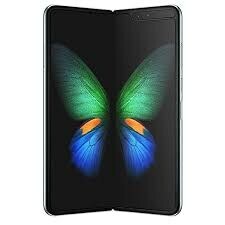 Samsung’s Galaxy Fold design is totally revised and instead of uni-body design now you will get this phone in a new look where its primary display size will be 7.3 inches and Samsung Galaxy Fold’s secondary screen size will be 4.6 inches. Samsung Galaxy Fold’s secondary screen size will be 4.6 inches. With such configuration you can use this phone in two different ways. With such a configuration, you can use this phone in two different ways. You can use this phone as a tablet with its big screen where after folding Samsung Fold, you can convert this phone into a smartphone. 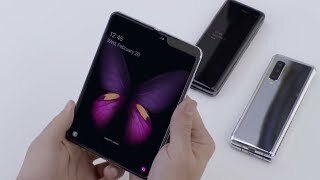 This brand has joined hands with Google to develop a new user interface for Samsung Galaxy Fold because this phone is unique from the old single screen smartphones.